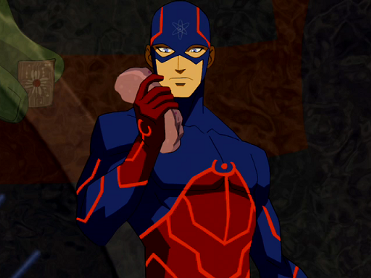 It looks like we're inching ever closer to having that Brandon Routh-led Atom spin-off that The CW keeps hinting at. 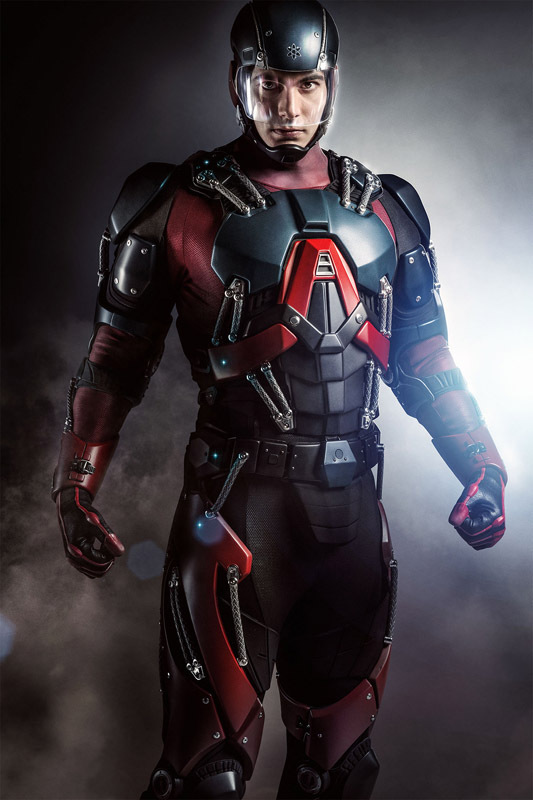 After a few weeks of teasing, the network has released the first image of Routh in full Atom regalia. He looks a lot like X-O Manowar to me, which I find quite awesome, but I love how X-O looks. What do you think?